Repair is radical. 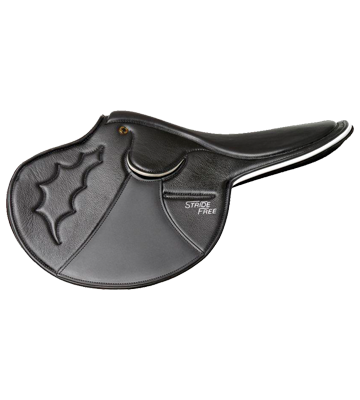 Not only does it ensure that your saddle is continually fitting your horse, but it also allows you the ability to have a long-lasting sustainable purchase to provide your horse with comfort and for you as a rider, the ability to ride in a balanced and comfortable seat. Adjustments that include re-flocking, gullet changes, point changes, channel widening and simple stitching can mostly be completed on site. We can also complete full refurbishments, including tree replacements, leather rejuvenation, new points or structural changes in our workshop. We can repair all brands of saddles. 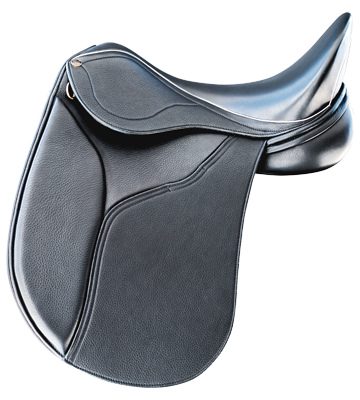 Here is our step-by-step guide to having your saddle repaired by the PHS team. In Australia call our friendly team on +61 3 59751055, or write an email to orders@horobin.com.au with your request. If located outside Australia, visit our Network for your nearest PHS representative. We will then take the necessary action to provide you with a quote and more information for the next step. How much time should I leave for my repair? If your repair is urgent, we can endeavour to accommodate your needs. 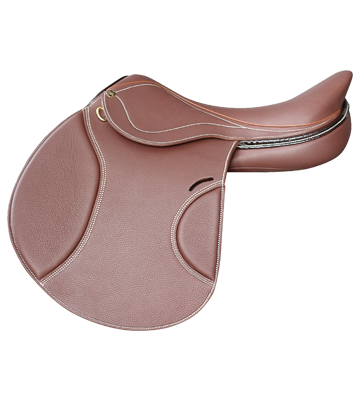 However, please try and choose a period when your saddle is not required and leave yourself plenty of time for postage and turnaround time. We like to say that it takes 7-10 working days to repair and send back your saddle. I live remotely can I still have my saddle fitted? Yes, please fill out our saddle fitting form! 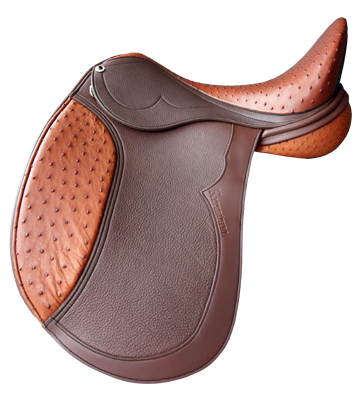 It is FREE for clients who have Peter Horobin saddle and a small fee of $49.95 for other brands. All we need are a couple of good quality photos (you can take them with your phone) and attach them to the form. Any videos are welcome too. If you are having trouble uploading the images (probably because they are too large) and you would like to send them through, please send them to marlee@horobin.com.au. One full, side on view of your horse or pony standing square on level ground. One close up view of the wither. One photo from behind so that we can see the length of the back, up to and including the Wither. This is so we can see the difference between the near and the off side. One photo of you sitting in the saddle, girth done up but no saddle cloth. (Side on view). 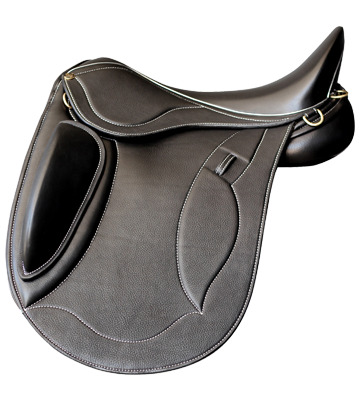 One photo of you in the saddle – a view of how the saddle sits on the wither. 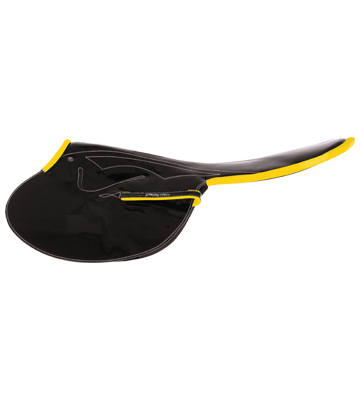 One photo from behind – a view of the panels on the back so we can see how the weight distribution in the saddle makes the saddle sit. Ensure your horse/pony’s head is held naturally, not too low and not too high. *Good photos allow a quicker turn around time so please make sure you follow the instructions above to give us the best possible chance to give you a quick turnaround. How do I send my saddle? Wrap your saddle up carefully. We recommend using bubble wrap or a saddle bag and extra packing. Make sure you place it in a box and choose a registered and insured postal journey, so you can track your parcel. How do I know it has arrived? Once it has arrived, you will receive a confirmation email. 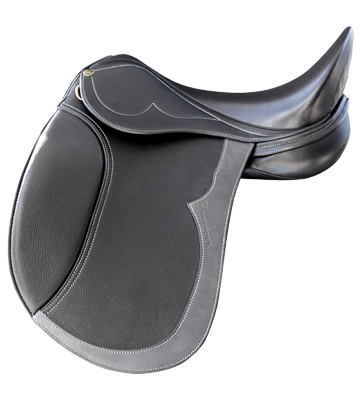 We will adjust the saddle for you, which can include jobs such as, a partial or full re-flock (adjusting and renewing the wool inside the panels), changing the gullet (widening or narrowing depending on your horse’s requirements) or refurbishing the leather or stitching. Would you like accessories? No problem! Add any accessories or leather care items that you need so they can be sent back with your saddle. 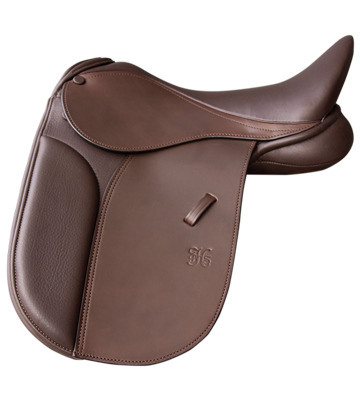 The balance of the saddle is paid including return postage on completion. *HOT TIP. Keep your box for next time when you need your saddle repaired.